Situated in the suburbs, this hotel is 0.3 mi (0.4 km) from Murdoch University, South Street Campus and 2.4 mi (3.9 km) from Adventure World. Fiona Stanley Hospital and Beeliar Regional Park are also within 3 mi (5 km). Melville Murdoch Station is 28 minutes by foot. Situated in Murdoch, this vacation home is 5.8 mi (9.3 km) from Fremantle Markets and within 12 mi (20 km) of Fremantle Prison and Crown Perth. 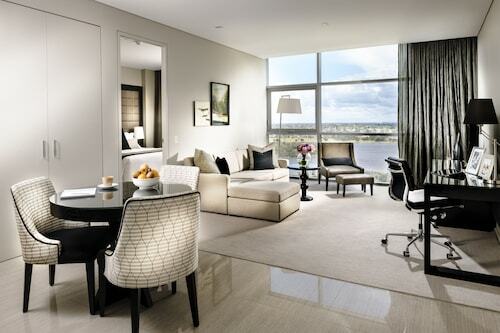 Elizabeth Quay and RAC Arena are also within 12 mi (20 km). Melville Murdoch Station is 19 minutes by foot. 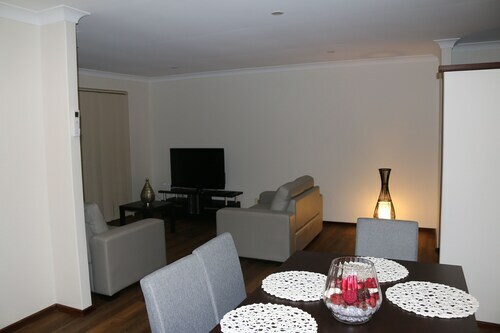 Situated in Murdoch, this vacation home is 1 mi (1.7 km) from Fiona Stanley Hospital and 1.4 mi (2.2 km) from Murdoch University, South Street Campus. Adventure World and Fremantle Markets are also within 6 mi (10 km). Melville Murdoch Station is 20 minutes by foot. 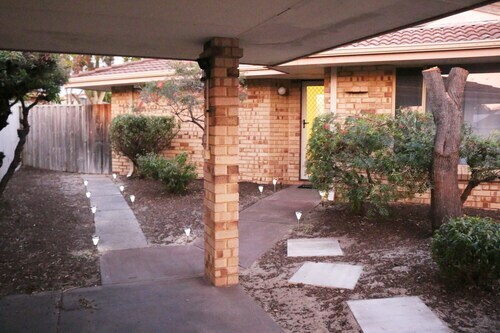 Situated in Murdoch, this vacation home is 1.1 mi (1.7 km) from Murdoch University, South Street Campus and 2.8 mi (4.6 km) from Adventure World. Fiona Stanley Hospital is 1.1 mi (1.7 km) away. Melville Murdoch Station is 21 minutes by foot. Situated 13 kilometres to the south of the city centre of Perth, the state capital, stop by the popular district of Murdoch. The Kings Park and Botanic Garden and Swan Bells Belltower place Perth firmly on the map and are a top reason to visit. Avid shoppers will enjoy the buzz of a new buy at Bullcreek Shopping Centre. 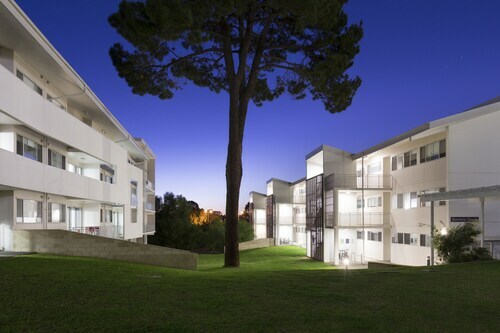 If you'd like to sleep close by, consider the Murdoch University Village. Keen to check out the cafe culture in in Murdoch? Whether you're meeting friends or simply taking it easy in a quiet corner with a hot coffee, you can't go past The Coffee Club Bull Creek. Sightseeing certainly takes its toll. Fortunately, Chin's Noodle House plates up nourishing meals that'll be sure to satisfy even the most famished travellers. Your night might be coming to an end or just getting started. Either way, a few drinks at Bull Creek Tavern couldn't hurt. Booking a hotel in central Murdoch can occasionally be difficult if there are limited options available, but you can relax safe in the knowledge alternatives are available in the Como hotels guide and in the Wotif South Fremantle hotels guide. In Como, take a look at the Broadwater Como Resort and Como Bed & Breakfast. The South Beach Bed and Breakfast and Fremantle Beach Studio in South Fremantle are worth checking out too. 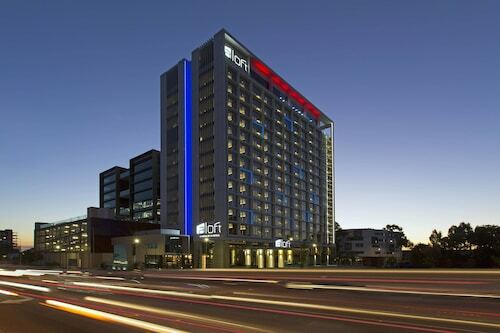 From accommodation in Murdoch to flights, car hire and activities, Wotif is right beside you, every step of the way. 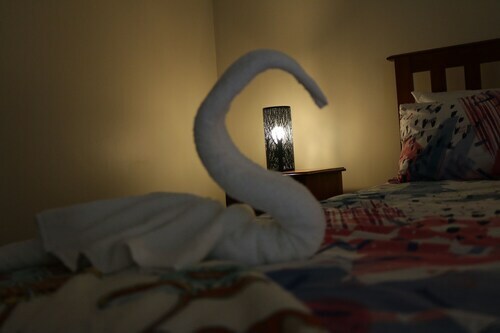 How Much is a Hotel Room in Murdoch? 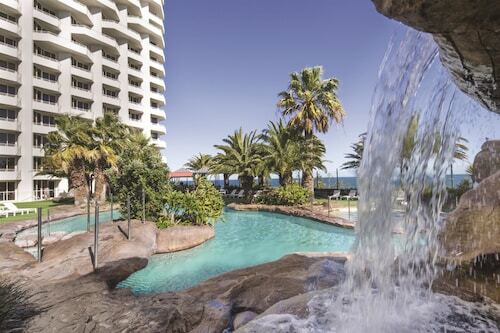 Hotels in Murdoch start at AU$66 per night. Prices and availability subject to change. Additional terms may apply.